“I promise I will not do that.” This is a type of vow we make, but should we really? What implications come upon us when we do? Let your yes be yes and no be no. 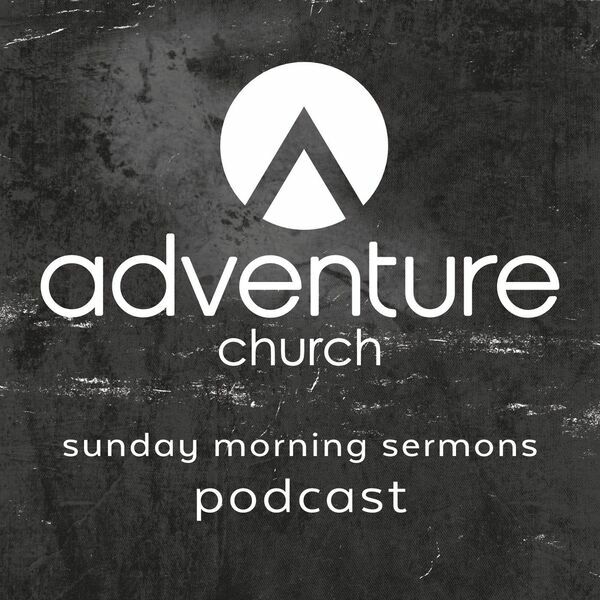 Pastor Jodi Van Rhee dives into this teaching and there is strong relevance for us today.